A number of neutrino experiments investigate this mystery, including Fermilab’s NOvA experiment and the upcoming international Deep Underground Neutrino Experiment, hosted by Fermilab. To be as successful as possible, these experiments need precise models that describe what happens before and after a neutrino collides with an atom. 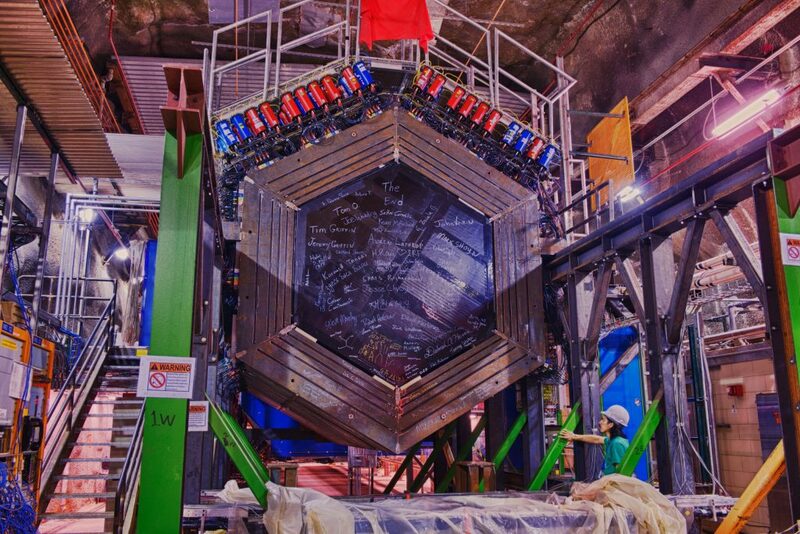 The idea for the experiment was first submitted to Fermilab in 2002 by two separate groups — one helmed by Fermilab scientist Jorge Morfin and one by McFarland. Bringing the two ideas together enriched the experiment as a whole and ultimately gave rise to MINERvA. 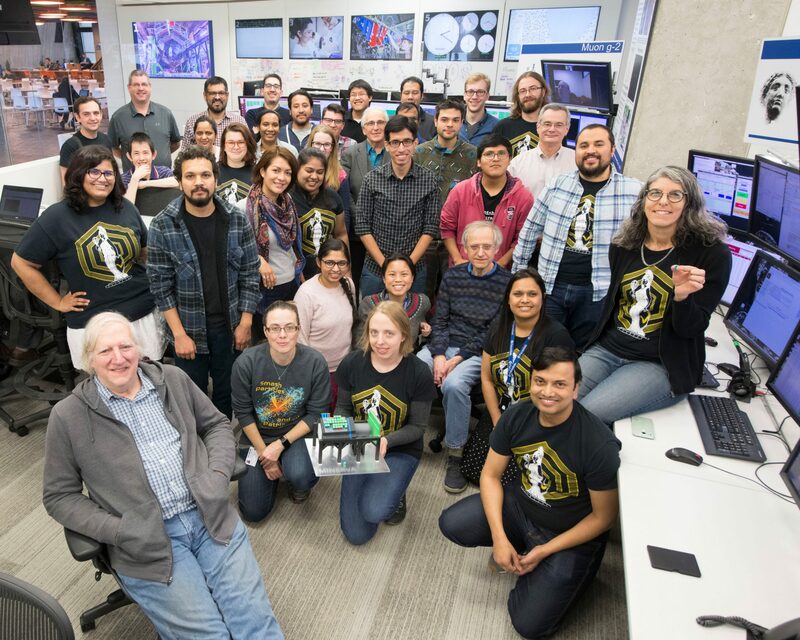 From conception to construction to data collection, the MINERvA collaboration actively recruited international participation in the experiment, encouraging contributions from numerous students and collaborators from around the world – including two institutes in India and five in Latin America (Brazil, Chile, Mexico, Peru) – to bring the experiment to life. MINERvA has welcomed 41 Latin American students and four Indian students, 30 of whom have completed advanced degrees. MINERvA started collecting data in early 2010. In 2012, scientists working on MINERvA completed their first data set, allowing them to publish their initial findings. Following that, Fermilab increased its particle beam intensity, which increased the number of neutrinos available to MINERvA. As a result, the collaboration collected 10 times the amount of data compared to the previous run. Now MINERvA has officially completed its data acquisition. Visit the MINERvA website. This work is supported by the U.S. Department of Energy Office of Science.